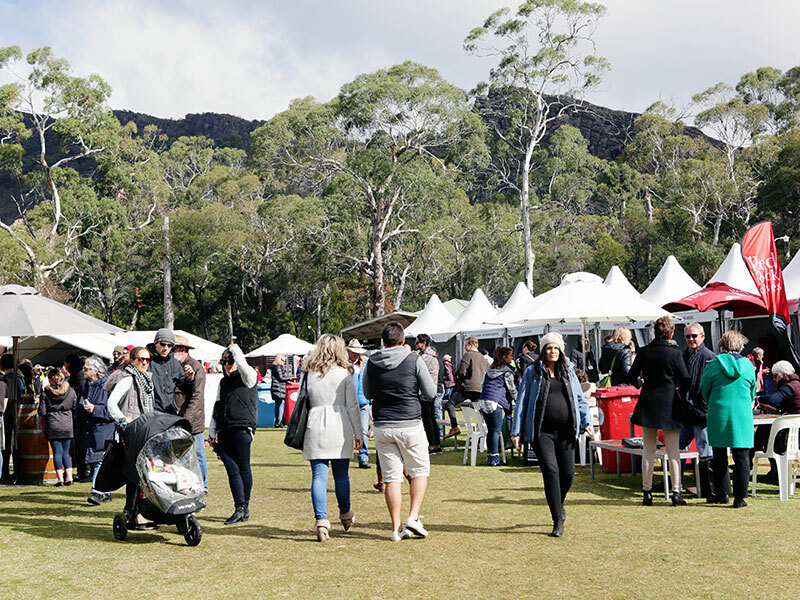 Thousands of food and wine lovers flocked to Halls Gap for a delicious weekend at the Grampians Grape Escape, one of regional Australia’s longest running and favourite food and wine festivals. 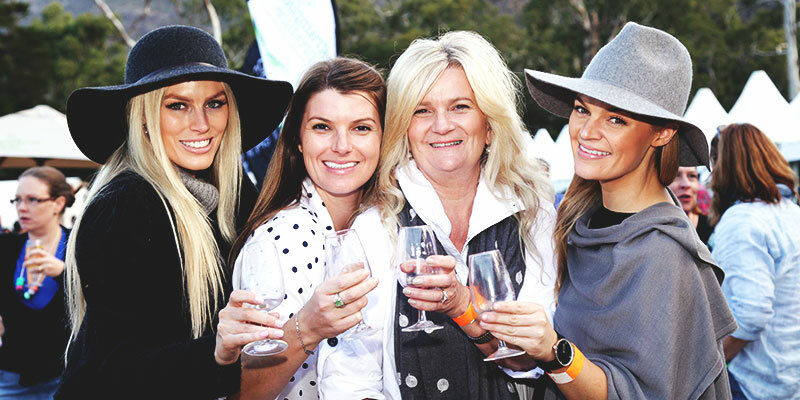 Victoria’s favourite food and wine festival, Grampians Grape Escape is preparing for the arrival of thousands of foodies, families and wine lovers in Halls Gap. 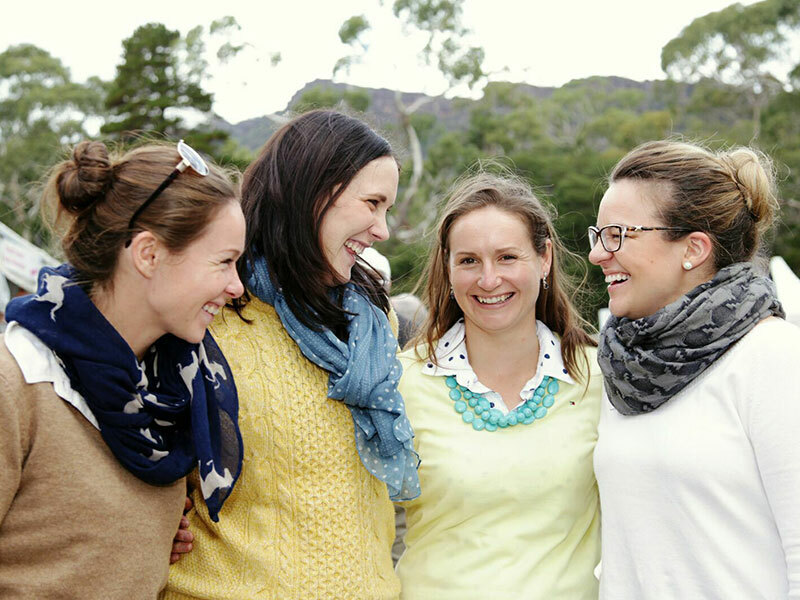 The Grampians Grape Escape is busily preparing for the arrival of thousands of food and wine lovers who will make their way to Halls Gap for the ultimate weekend. Halls Gap Recreation Reserve Grampians Road, Halls Gap.